Many people who embark on outdoor adventures or go camping like to put a mattress in their truck bed to experience sleeping outside in the great outdoors. What follows is some advice and tips on how to find out what size mattress will fit in your truck bed. In order to find the right length and width of a mattress for your truck, measure the length (in inches) of the inside front to the inside rear with the tailgate up. Make sure you’re measuring from the middle of the rear towards the front with the tailgate up so you’re not measuring over the wheel wells. Most truck bed mattresses will fit over the wheel wells. The measure of your new truck mattress will depend on your make and model of pickup truck, and whether or not you have a short or long bed. Typical air mattress sizes are 8 feet long, 6.5 feet, or 5.25 feet for really short beds. Many trucks have short beds because they chose to get an extended crew cab instead for more passenger room. 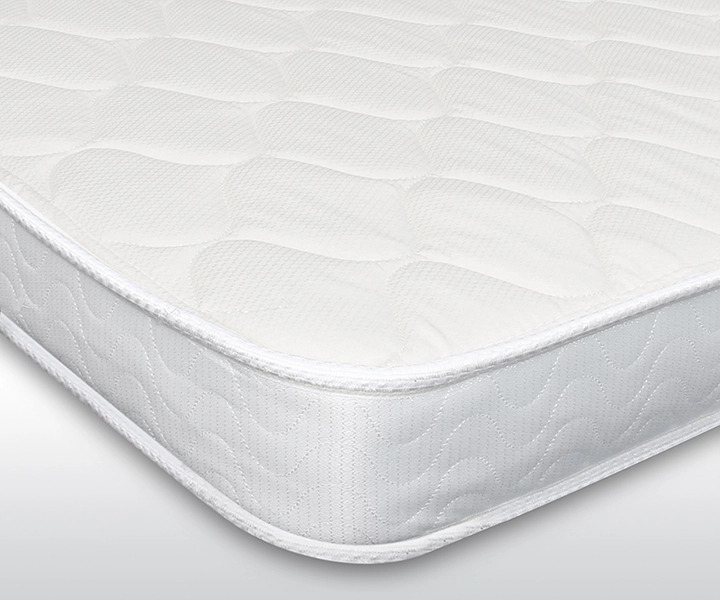 There are several types of replacement mattress materials: innerspring, air, and foam. This type may be the most widely known, but there are several better options out there to outfit your truck bed. They’re less comfortable and there are many models of poor quality because of the size of the springs inside. They’re also very heavy and cumbersome, and it would be difficult to place in a truck bed. Air mattresses are convenient, because you can deflate them and bring them with you anywhere, and they typically are a popular choice for truck beds, but here’s the problem – what happens if it gets an unexpected puncture? It becomes unusable. Air mattresses are also much less stable than regular ones. Every time a person moves or turns over, the other person is going to feel it and probably even wake up, thus you might find that the quality of sleep is typically poor. This type of material is an excellent choice because it can be manufactured to fit your exact truck bed size. It’s also shipped compressed and rolled, making it easy to unfurl it in your truck. Foam mattresses are very supportive and keep these properties for a long period of time after initial ownership. They’re light, easy to transport and fit perfectly inside your truck bed. They’re also much more comfortable than an air mattress. 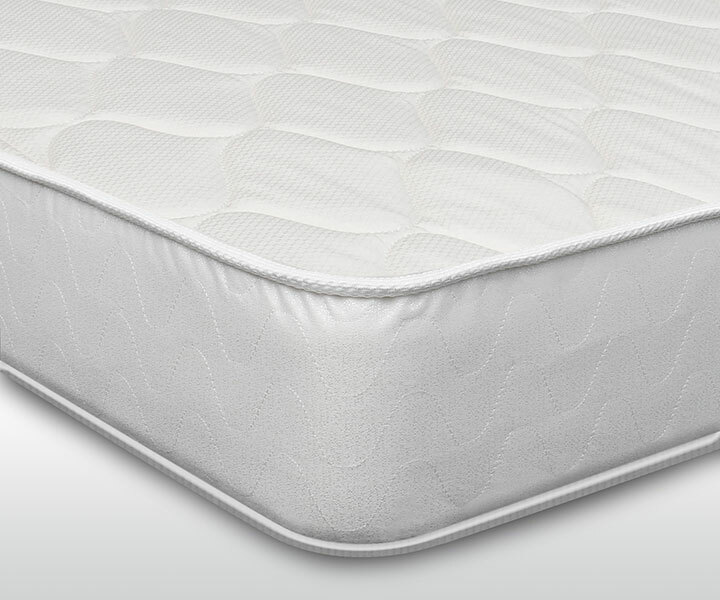 When shopping for foam mattresses, look for an Indentation Load Deflection value (ILD or sometimes IFD). It should have a value between 23-26. 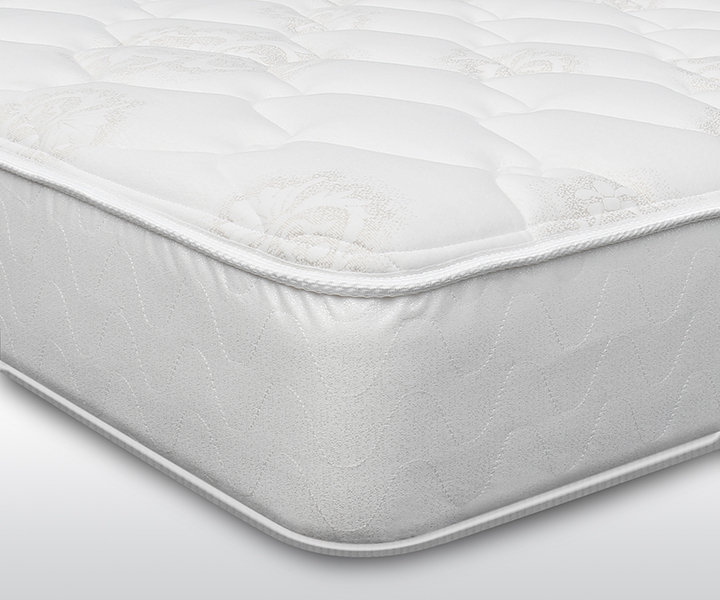 A higher IFD indicates firmness, while a lower one indicates something softer with less support. When it comes to truck bed mattresses, one made out of foam is a clear choice. At ReplacementMattress.com, we can help you find the right mattress that fits your truck bed so you can be comfortable while sleeping on the road. We manufacture dozens of truck bed mattress sizes, so you can get comfortable and have a good fit, at factory prices. This entry was posted in Truckers and tagged Buy truck sleeper mattress.